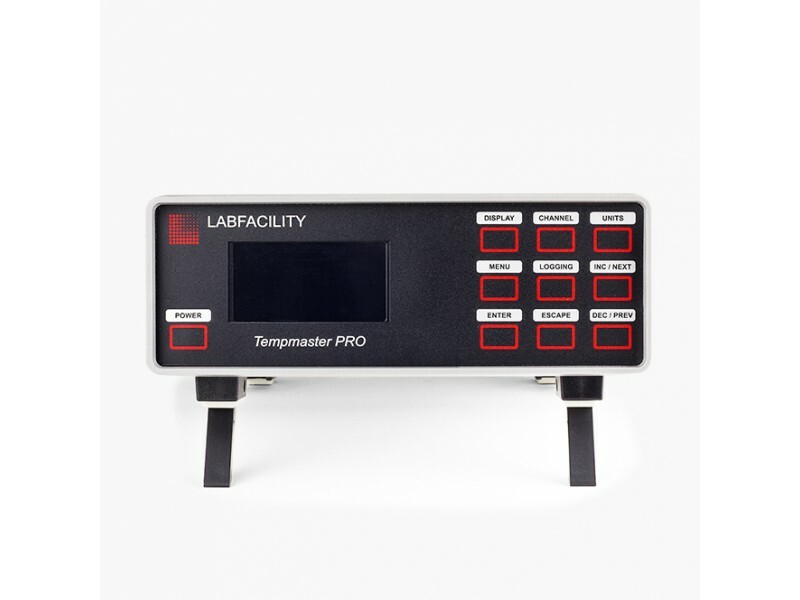 The Tempmaster PRO (precision thermometer) from Labfacility provides very high precision temperature measurement with Pt100 sensors. 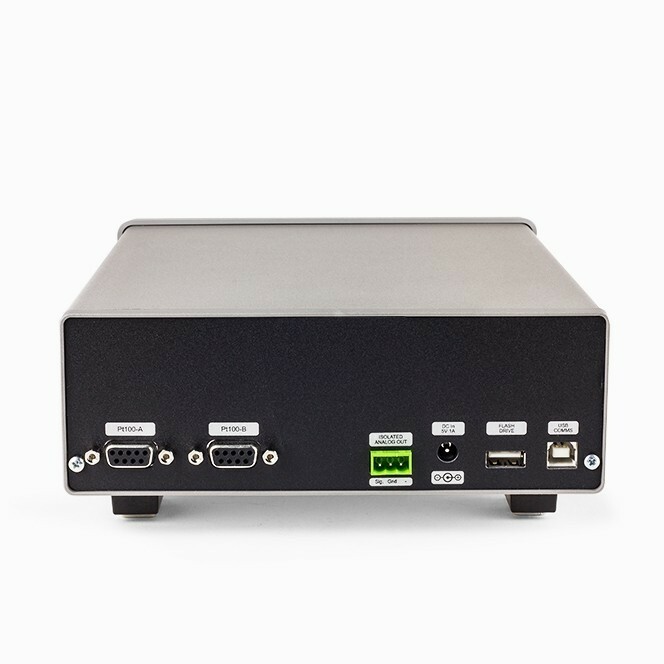 Data can be displayed in °C, °F, K or Ω as required; nine front panel push keys, the only user controls, are used in conjunction with the display screen. It is this arrangement which makes for very simple and friendly operation. ISO17025 Calibration Certificate Instrument Alone. 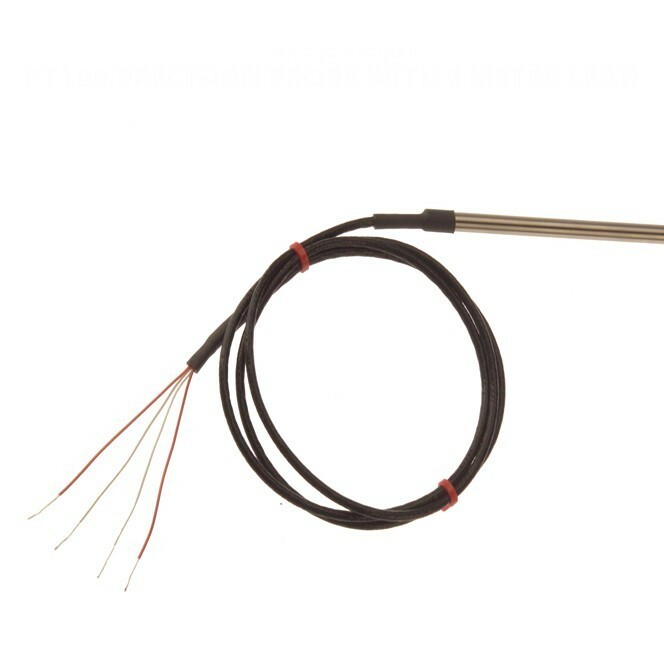 ISO17025 Calibration Certificate of Instrument and one sensor together at 5 equal points across the temperature range of the sensor. 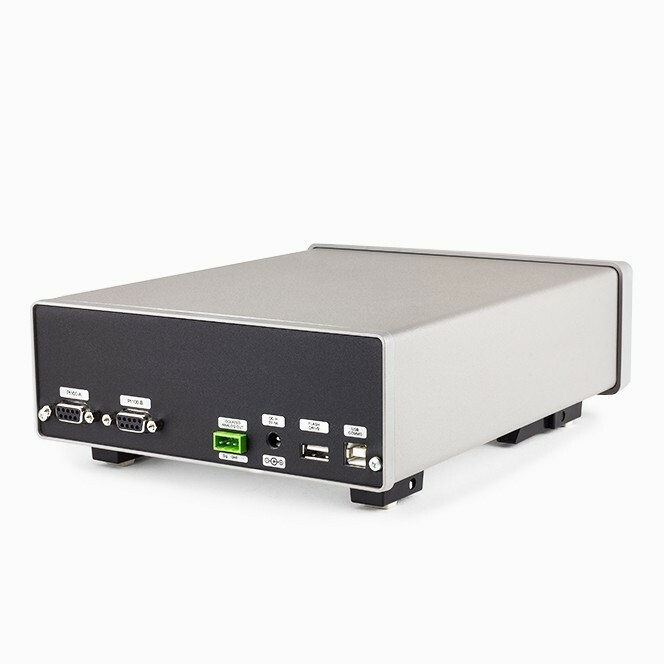 ISO17025 Calibration Certificate of instrument and one sensors together at 5 equal points across the temperature range of the sensor after initial calibration of sensors only and then programming of corrections. 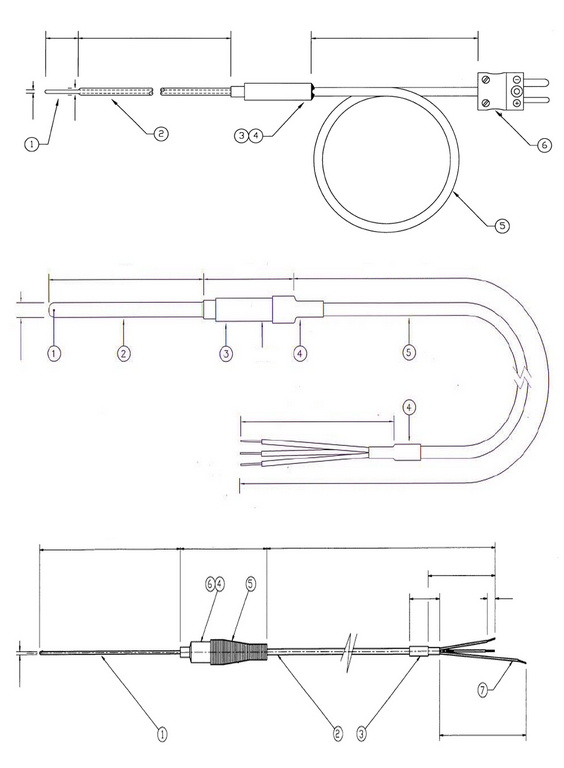 ISO17025 Calibration Certificate of instrument and two sensors together at 5 equal points across the temperature range of the sensors after initial calibration of sensors only and then programming of corrections. 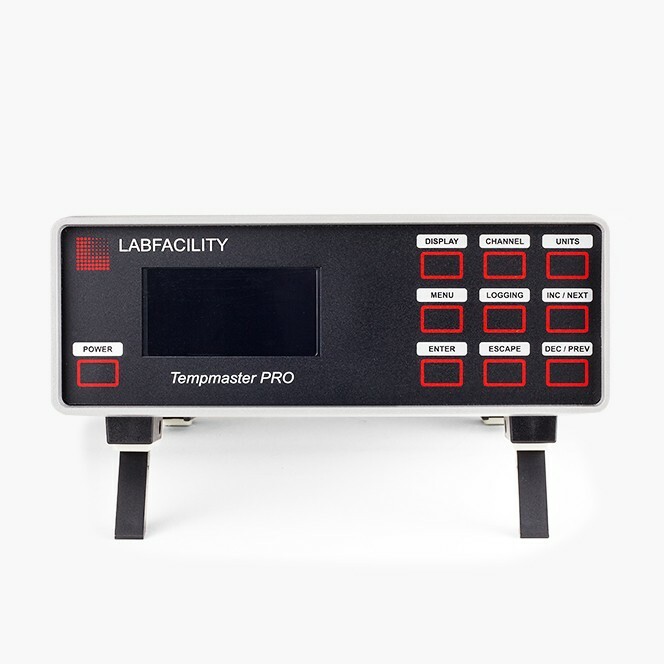 There are two input ports on the Tempmaster PRO precision thermometer for 3 or 4 wire Pt100 sensors; the instrument automatically recognises 3 or 4 wire configurations. The measured temperature can be displayed directly from one of the inputs or differentially between the two inputs. Differential temperature and the two individual channel temperatures are displayed simultaneously. 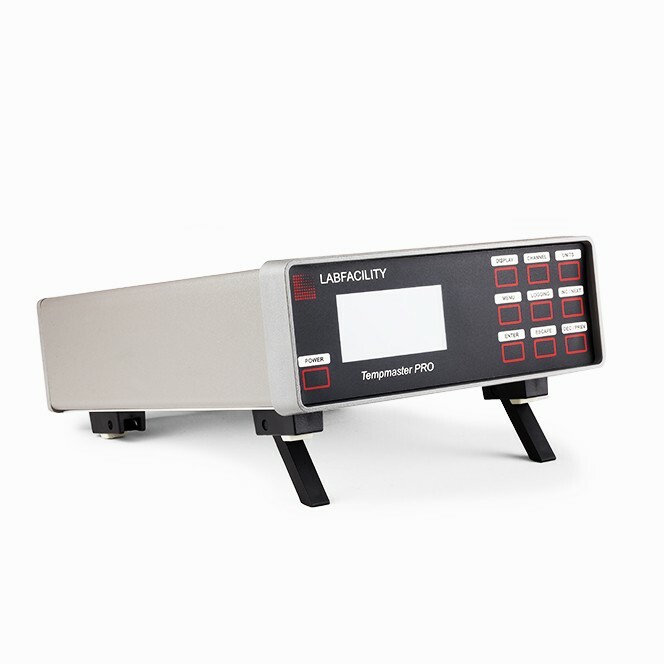 Individual calibrated sensors can have up to 10 appropriate calibration values programmed into the Tempmaster PRO. 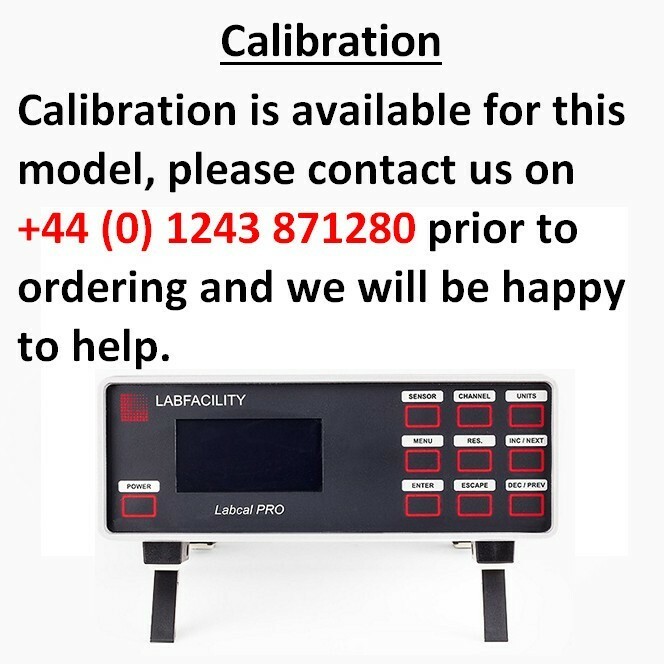 The instrument then digitally self-calibrates to the associated probe over the range embraced in the calibrated values used; the temperature readout is corrected accordingly. 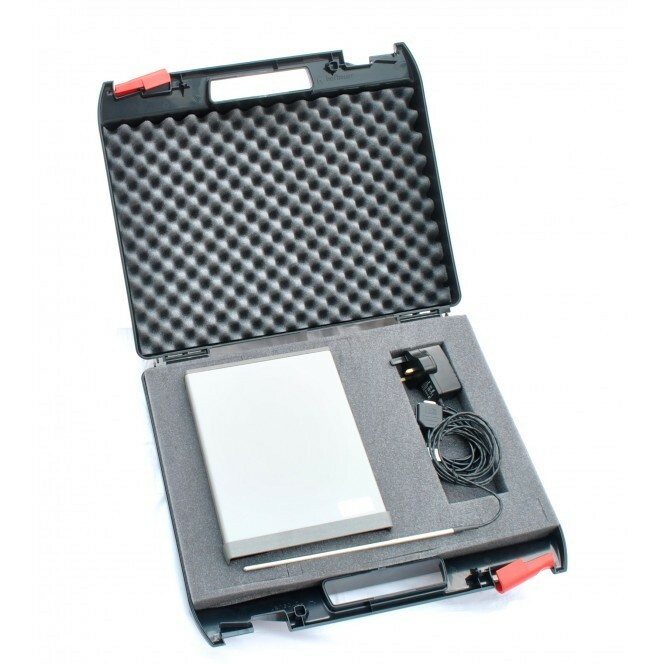 Black ABS case available below- comes with complete foam set which can be plucked out in 10mm cubes and modified to the users requirements.